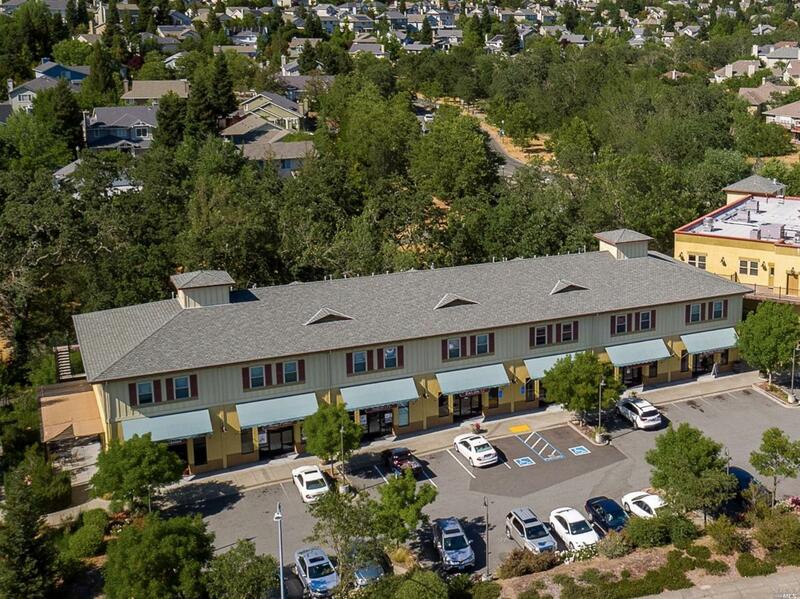 Exceptional Mixed Use Investment located in the Wine Country. Two buildings on two separate parcels which may be purchased together or individually. 5761 Mountain Hawk is a proven success with three long term retail tenants (Anytime Fitness, Massage Envy, Edward Jones) & 7 luxury apartments w/detached garages. The stable tenancy of the retail spaces and the appeal of the luxury apartments make this a very easy property to own.